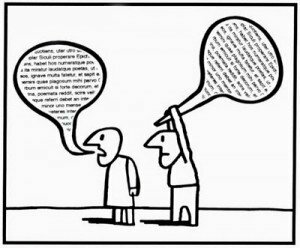 ” Speak” your mind; or words be drowned out; in the uproar of “chatter or shout” . Eloquence of “silence” is unheard ; in the noise of ” spoken words”. People talk behind your back for a reason; and to ignore them is your wisdom. I put my words into action. Sometimes, actions hurts more than words. Sometimes, words hurts more than actions. Some hurts others through their actions and some through their words. for all that you have said!